Here at O'Steen Volvo Cars of Jacksonville, we provide car shoppers and auto financing solution seekers, along with those looking to service and maintain their vehicles with a superior automotive experience. If you're searching for a trustworthy new & used dealership near Jacksonville or Jacksonville beach at which to purchase your next vehicle, you can rely on us. If you're shopping around for a great rate on your next auto lease or loan, you can rely on us. And if you're searching for a reputable automotive service & repair shop or parts source, you too can rely on us, too. In short, we strive to be your premier source for new & used vehicle sales, financing, service, and parts in and around the greater St. Augustine area. Looking for a new Volvo? 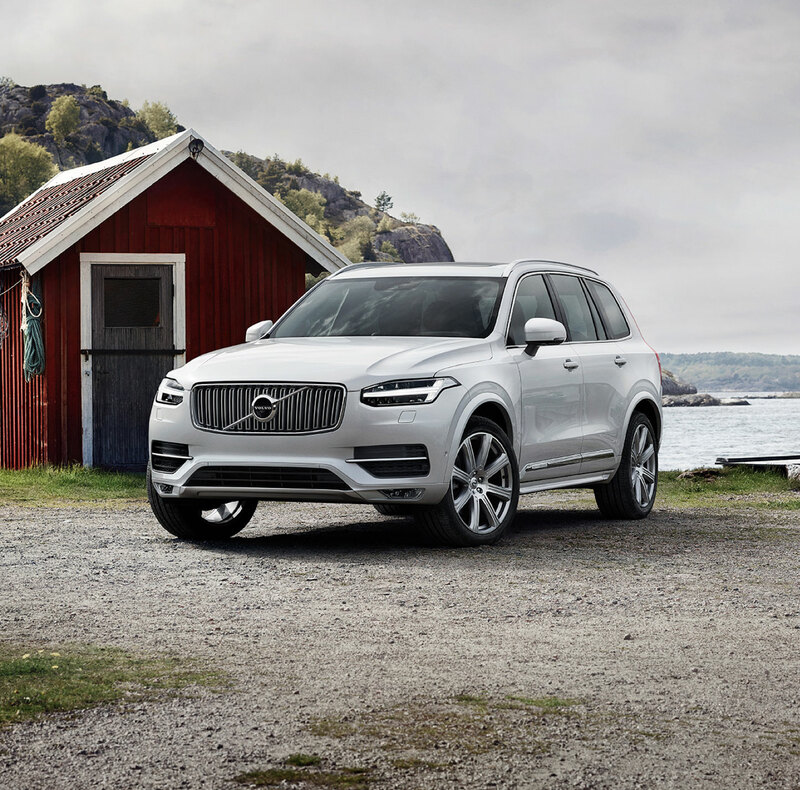 Our selection of new Volvo models has the perfect luxury option for nearly every buyer from Ponte Vedra Beach to Fruit Cove and beyond, including the versatile Volvo S60 and S90 sedans, and the rugged, refined Volvo XC60 and Volvo XC90 SUVs, among other choices. 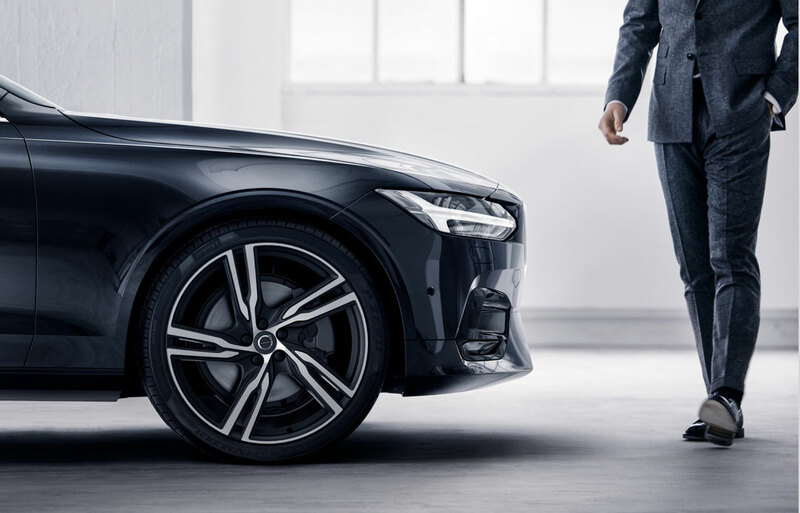 So whatever you want out of your next vehicle, chances are we can find you the perfect new Volvo to match at our new & used Volvo dealership in Jacksonville. We sell a range of certified pre-owned Volvo models that provide you the premium amenities, modern infotainment technologies, and protective safety features you want from your next vehicle, without your wallet having to take too heavy a hit when it comes time to make payments. What's more, our certified pre-owned Volvo models provide the additional peace-of-mind that comes along with warranty coverage, so you can enjoy every adventure near Ponte Vedra Beach more. Looking for luxury for less near Fruit Cove or Jacksonville? 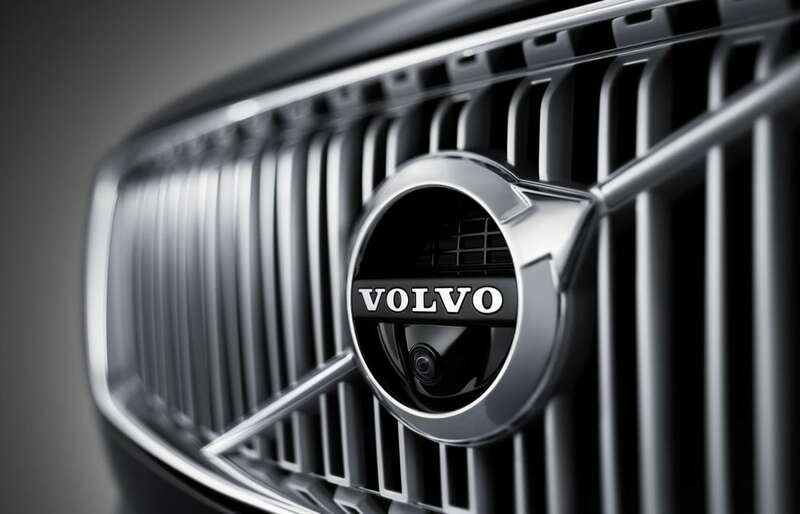 Our used inventory is full of compelling options, including your favorite used Volvo models. We also, however, offer a wide range of quality, low-mileage used cars, trucks, and SUVs from other popular makes, including but not limited to Audi, BMW, Mercedes-Benz, MINI, Nissan, Subaru, and Toyota. Whether you decide to lease a new Volvo car or crossover, or you're looking to save on a used or certified pre-owned purchase, you stand to benefit when it comes time to finance your next vehicle when you secure your next loan or lease through our finance center! What's more, our finance staff is here to answer any of your questions regarding the value of your trade, the terms of your financing agreement, or just about anything else. Searching for a reputable auto service & repair shop near Saint Augustine? We've got your back here at the O'Steen Volvo Cars of Jacksonville service center! Our service shop can help you maintain your Volvo with routine service like oil changes, brake service, and tire rotations. But it can also help you when your Volvo requires more intensive diagnostics. All our service staff is Volvo-trained and certified to ensure that they are knowledgeable about the intricacies of fixing your Volvo right the first time, whether it's one year old or ten years old. Just looking for a parts source where you can get the quality OEM Volvo parts you need near Jacksonville? Entrust all your auto parts needs to our parts center! If you're interested in learning more about what makes our dealership different, explore our about us page online. Better yet, get directions to our dealership here and visit us today! We want to make your automotive experience as gratifying as possible. Accordingly, if you have any questions about finding or financing your next vehicle, obtaining the right parts for your current car, or scheduling automotive service, don't hesitate to reach out to us. We're happy to help you discuss everything from your trade-in options and new & used Volvo choices to your detailed service questions. From all of us here at O'Steen Volvo Cars of Jacksonville, we can't wait to help you with all your automotive needs!